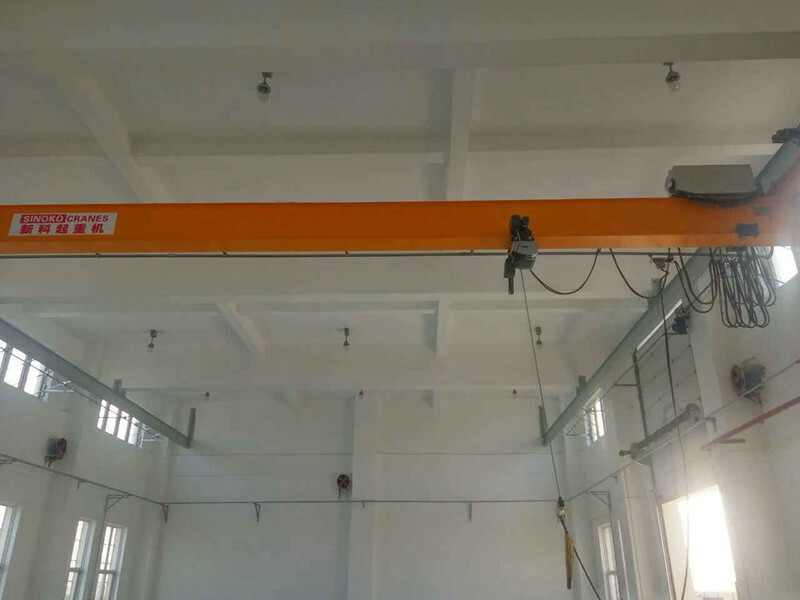 This material handling crane is designed according to DIN/FEM standard with double lifting speed and stepless cross traveling speed and long traveling speed. 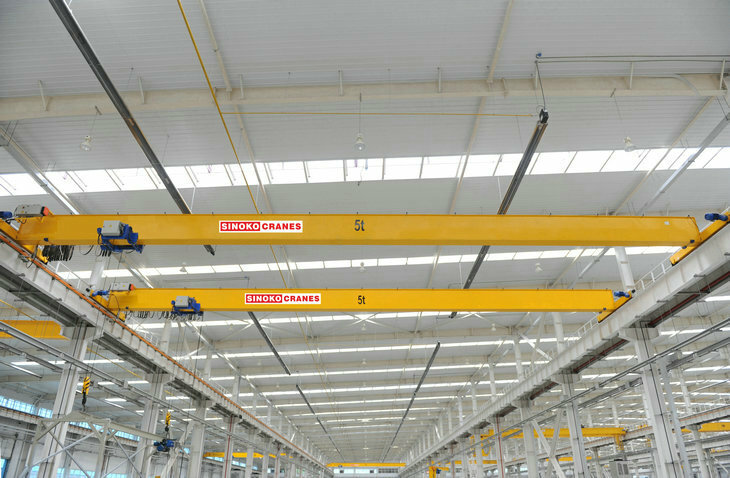 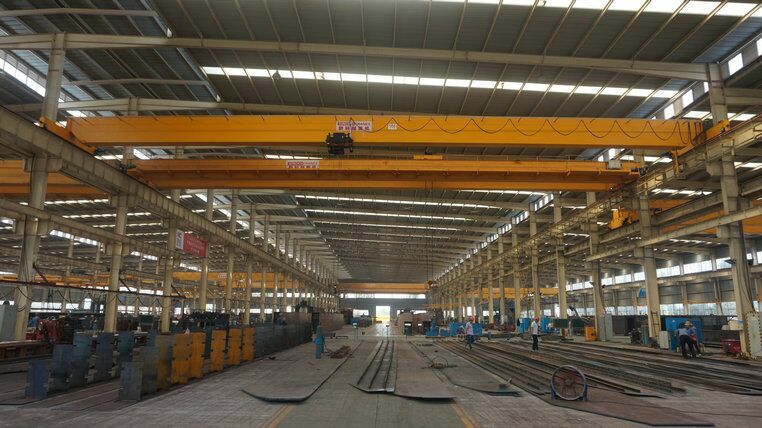 With the continuous improvement of the speed regulation performance of cranes for industrial production, the traditional cranes that are commonly used cannot meet the special requirements of industrial production. 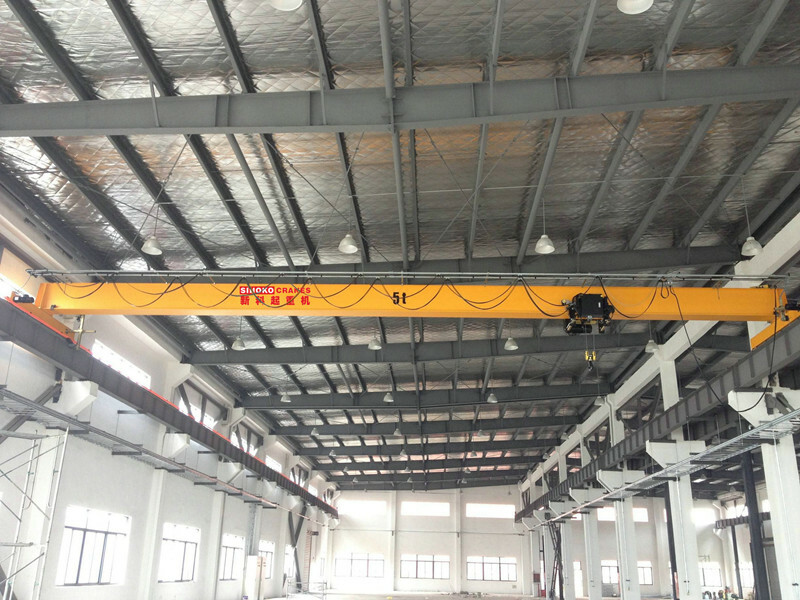 Now with the continuous development of power electronics technology, the inverters in the lifting machinery industry have increasingly exhibited excellent control and speed control performance, high efficiency, and easy maintenance. 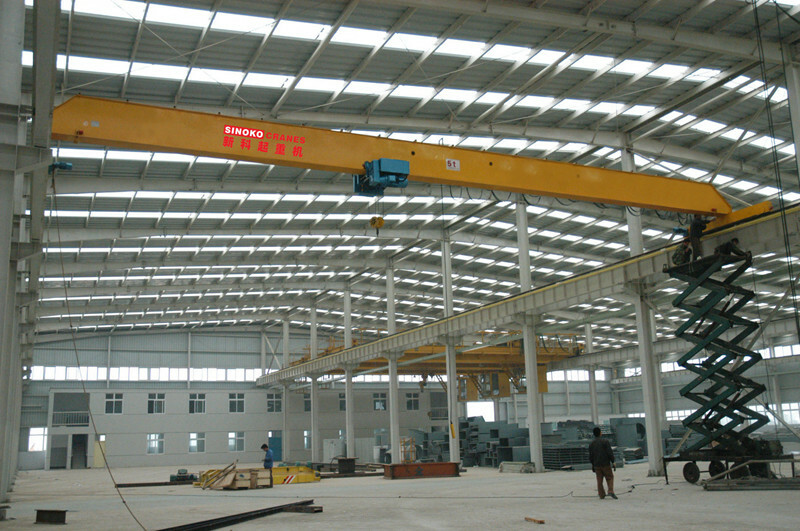 stepless speed material handling crane produced by SINOKO Crane, have been applied to various industries, and its excellent performance has been praised and recognized by many customers. 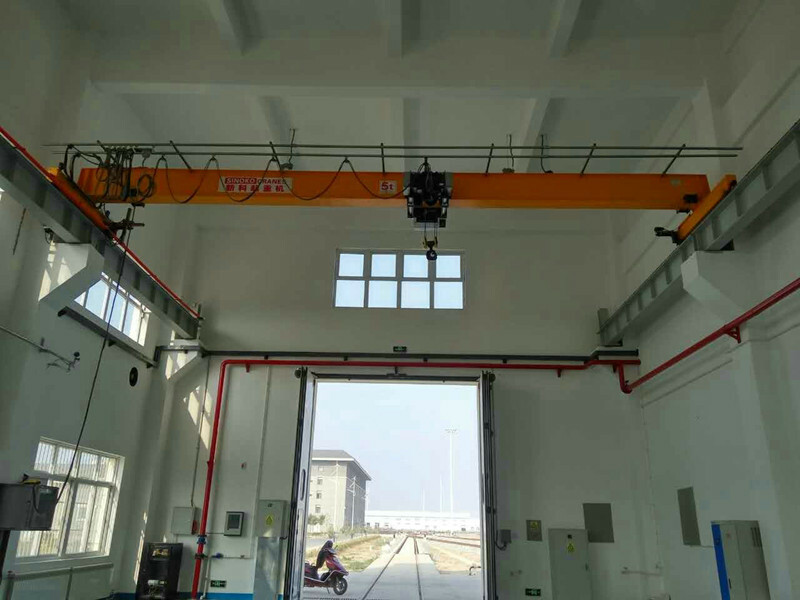 Surface of electric cabinet is dealt with through antisepsis plastic spraying, reasonable layout, easy maintenance, with protection level IP55, the temperature of working temperature should be lower than 45℃ and the humidity should be less than 90%.